Healthy clean air essentially, anywhere. 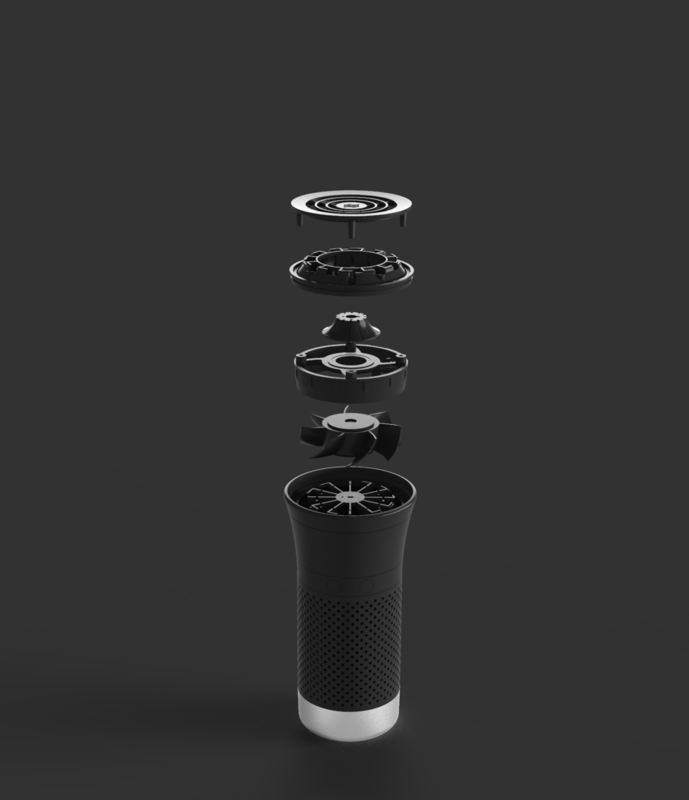 Wynd Essential is a powerful, portable air purifier that feels amazing and adapts to clean wherever you set it. Essential is small enough to fit into your bag but powerful enough to clean your personal space of allergens, germs, and even air pollution. It’s also knowledgeable about the air quality around your neighborhood so that it can give you needed alerts. Rapid air purification based on rocket science.  8 hour battery life and no bigger than a water bottle. Connect your phone to clean your air exactly as needed. Essential weighs in at less than a pound and no bigger than a water bottle. Along with 8-hour battery life to keep you breathing pure healthy air all day long wherever you go. 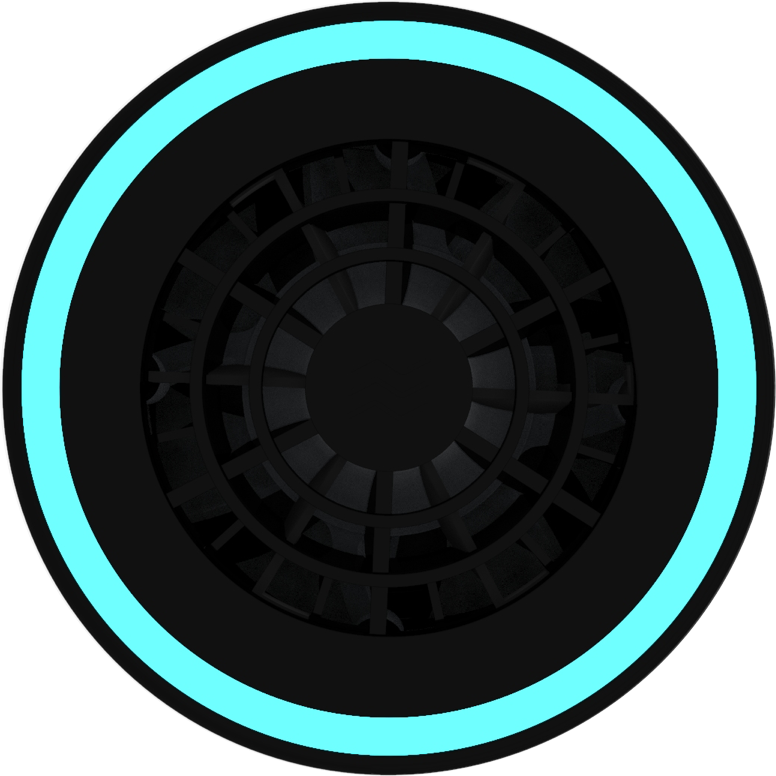 Essential’s powerful turbine and ingenious air flow path enable it to have the highest size to cleaning ratio of any air purifier, period. Our specialized turbine was inspired by jet propulsion taking into account not just high turbine speeds, but also the how the clean air exits the Essential. 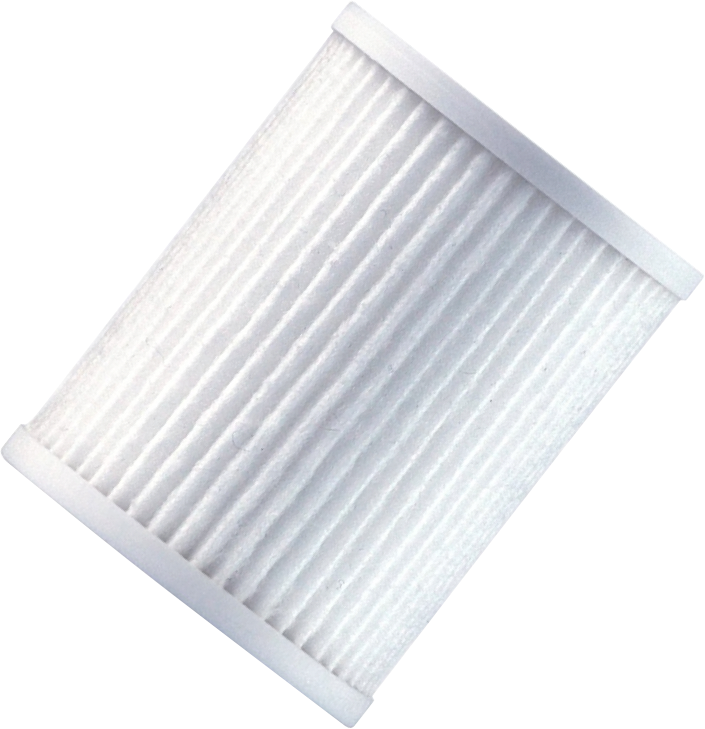 Rather than having the air spinning around as it exits, which is what most purifiers do, we created a specialized air coupler that realigns the air to exit the Essential in a wall of air. That means more clean air is going further and cleaning more of your air, wherever you go. Setting up your Essential is a breeze. Simply download the Wynd app from your favorite app store. Follow the 3 quick steps to pair your Essential with your phone. Once your device and Essential are talking, the magic begins. Simply press the Automatic button on your Essential and it will purify the air exactly as much as needed based on the air quality in your region. That means you clean exactly as much air as you need. So you can throw fewer old filters out and buy fewer new filters. Enter your email to get the latest news, articles, and special sales alerts! Copyright © 2017 Wynd Technologies, Inc.